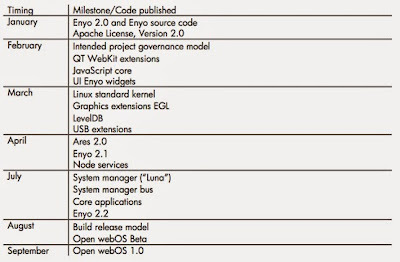 HP went on to say that they're planning on major releases for WebOS almost every month for the next six or seven months, which will "change up" the WebOS internals in a big way, apparently. The Verge points out that the biggest change is likely the switch to a standard Linux kernel, which will make WebOS work on a wider variety of hardware. 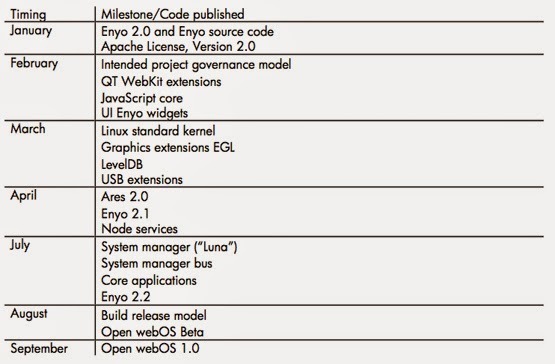 WebOS will move to the Apache 2.0 licence, and HP said that "it provides a legal framework that balances open innovation and a dependable user experience, which is consistent with HP's vision for webOS." 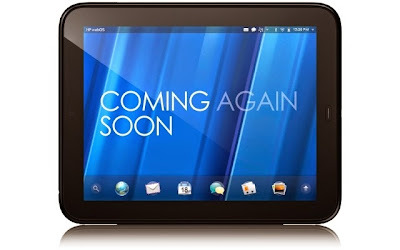 They also say that it'll be possible for developers to get early Open WebOS builds onto their Touchpads during the year, however end users can expect their first taste in late summer. Finally, HP said that they're looking at "all" WebOS devices to see if they're able to make Open WebOS available to them. If you bought the original Palm Pre, chin up! You may have a shiny new OS soon.